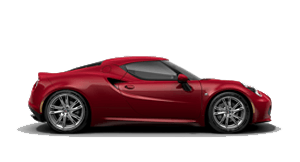 We have a large range of new Alfa Romeo vehicles and quality used vehicles. 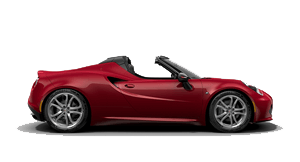 Our team can also provide you great offers, genuine servicing and and a fantastic range of parts & accessories. 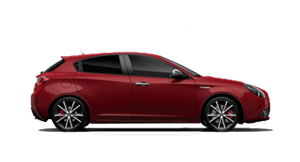 Discover our range of cars at Leichhardt Alfa Romeo. 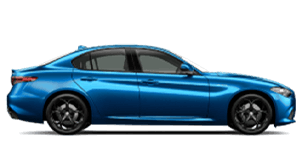 Leichhardt Alfa Romeo have a wide selection of vehicles to suit your budget! Do you require assistance? 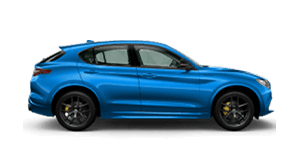 Get in touch with our team at Leichhardt Alfa Romeo. 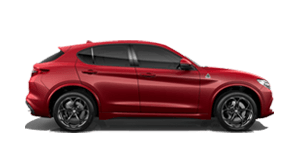 With such a wide range of cars, you're bound to find one at Leichhardt Alfa Romeo that matches your lifestyle. Looking to have your vehicle serviced? 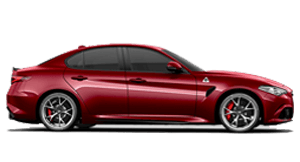 Go no further and have your car serviced professionally at Leichhardt Alfa Romeo.